Adam did the sin six hours before Shabbat. 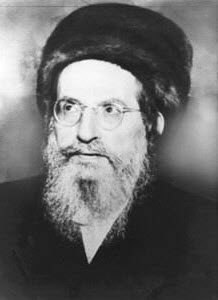 The Erev Rav did the sin of the Golden Calf six hours before Moses came down the mountain with the Torah of the Tree of Life and immortality. If they didn’t corrupt the connection of the Israelites to YHVH, Binah could have been revealed in Malchut to bring complete light to the vessel. That sin disconnected the H of Binah form the H of Malchut. Moses then had to go up again and bring the Torah from the Tree of Knowledge Good and Bad. After the final correction a new Torah will come down to us. This Torah will have no mitzvoth or commandments. Daily Zohar #257 - Why did Adam sin? Daily Zohar #259 - It took 7 dead kings to build a kingdom.